Days after the original members of Rivermaya had a low-key gig, another '90s OPM rock pillar got together recently...minus the instruments. 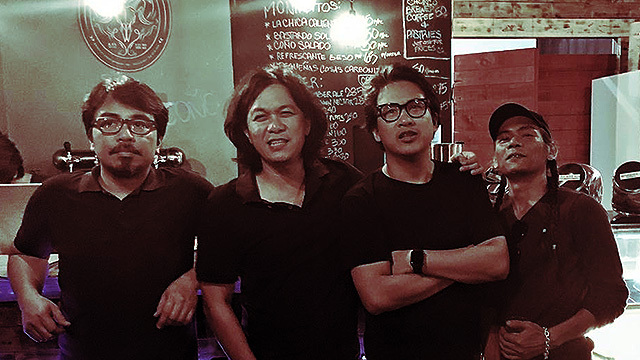 Photos of Ely Buendia, Raimund Marasigan, Marcus Adoro, and Buddy Zabala of the Eraserheads together in a single frame surfaced recently, which left fans of the popular band gushing and swooning uncontrollably. The snaps were posted by Spin Cafe's Facebook page. 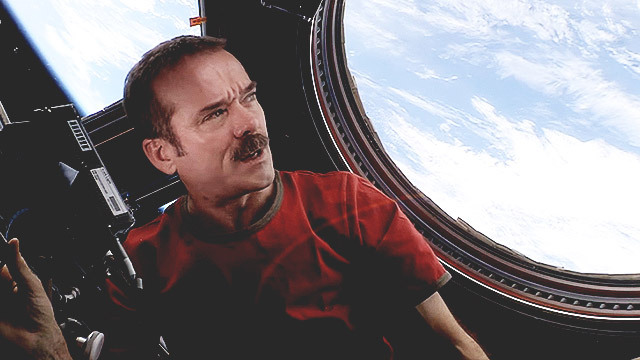 Details of the rendezvous were sketchy at first—what's certain though is that we just missed half of our lives by not being there. 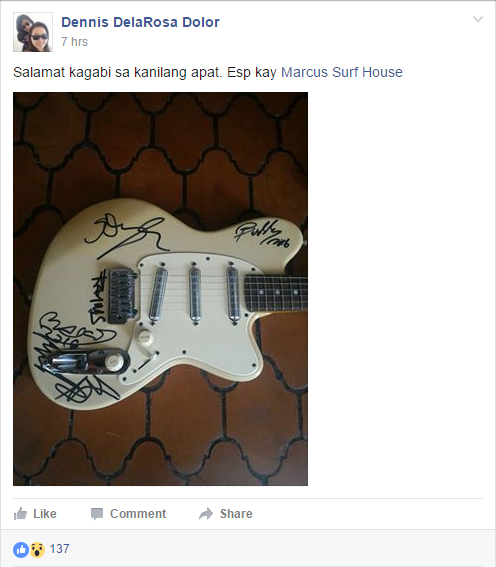 Marcus would eventually share on his Facebook page that he invited his mates to a Markus Highway gig at Checkpoint Rock Bar in Parañaque. He also clarified that Ely, Raimund, and Buddy just watched and that "no jams happened." 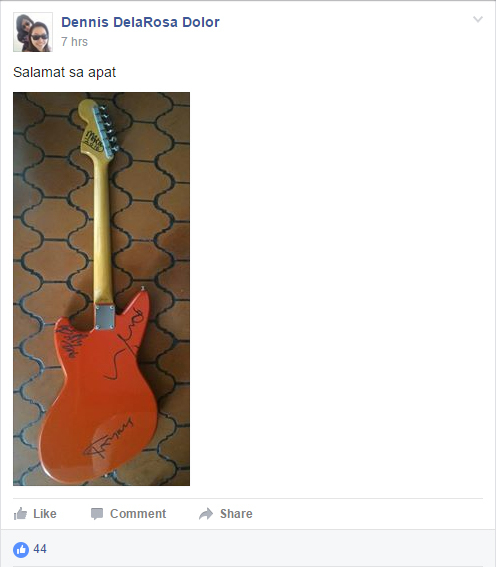 Markus then commented that his band's next show will be on the 29th at The 70's Bistro in Quezon City.